In this video tutorial we will show you the most “hot” keys in Windows. To show you the first hotkey we will need to open the Internet Explorer. 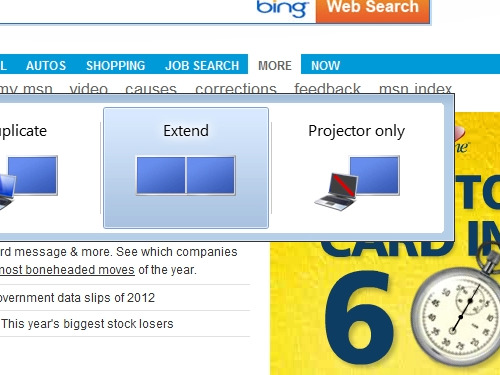 Press “Windows key + right arrow key” or “windows key + left arrow key” to show the browser in the half of a screen size. Next hot key – press “windows key + t” for thumbnail preview. Next hot key is “windows key + p” to reveal presentation options. The next hot key is “windows key & “+” key” to zoom in the part of the screen. “Windows key + x” – opens Windows mobility center. Next hot keys are “windows + numbers” to open pinned applications. Another hot key is “Ctrl + windows + f” is intended to search a computer on the network. 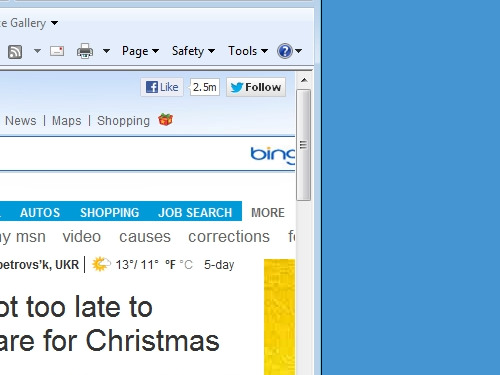 Next hot key in Windows is “Alt + D” that selects the address bar. The next hot key is “windows key + D” to minimize all opened windows or press again to expand all windows. Now, to use next hot key go to any folder and press “Ctrl + Shift + N” to create a new folder. 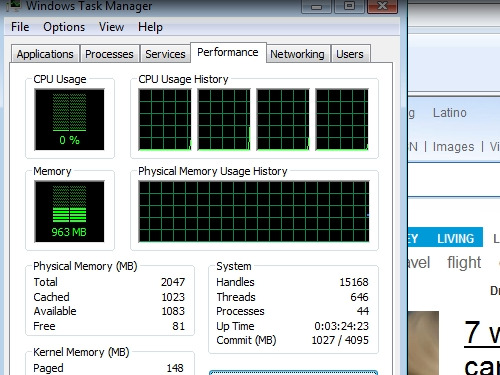 The next hot key is “Ctrl + Shift + Esc” and it launches the task manager. The next hot key is “F3” or “Ctrl + F” to open the search panel. The other hot key is “Alt +Tab” with the help of it you can switch between opened applications. Next hot key is “Ctrl + C” to copy a text and “Ctrl + V” to paste a copied text. The last one of the most hot keys is “Alt + F4” which closes any opened application.